The £3.5m refurbishment of Thomas King House in Coventry was designed and specified by our principal, Joe Malone, and the finished results are quite outstanding, turning one of the least desirable social housing blocks into possibly one of the most desirable. The principles of ‘defensible space’ were applied to ensure that the social problems as well as the technical problems were dealt with. 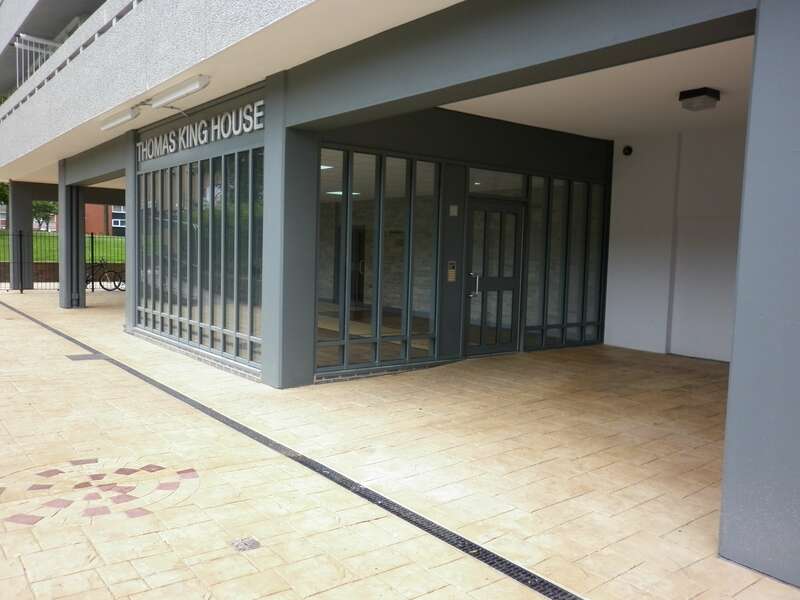 Internal and external works were comprehensive including full external makeover with new entrance foyer and communal garden and full refurbishment of individual flats and communal areas. The block is now a template for what can be achieved with 1960’s high-rise blocks.